We are getting a lot of questions about the timing belt. 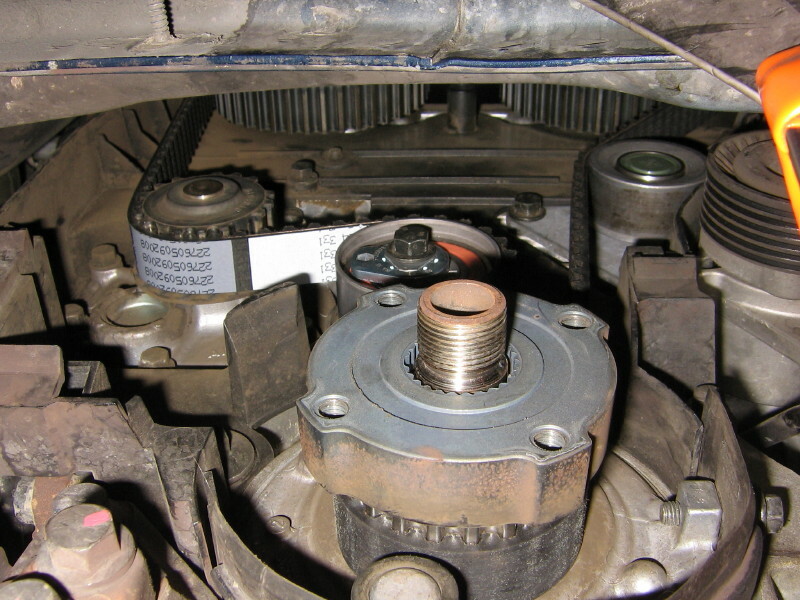 That’s why I decided to write this article to answer all your questions about a timing belt. My name is Magnus and I’ve been working as a car technician for several years, seen a lot of timing belts that broke down and destroyed the engines. In this article, I will tell you my experience in this subject for free. I will answer your most common questions, what you need to know about timing belts and how to avoid a very expensive workshop visit. Why is it so expensive to replace my timing belt? To replace a timing belt is often a very big job. Depending a lot of the car brand & engine, but generally, it’s a very time consuming and many parts that you have to replace. Many people think that you only have to replace the belt itself and not the parts around. I can tell you that in almost all cases of a timing belt failure, it’s not the belt that snaps off. It’s either the water pump or a tensioning wheel that is worn out and make the belt to jump off. 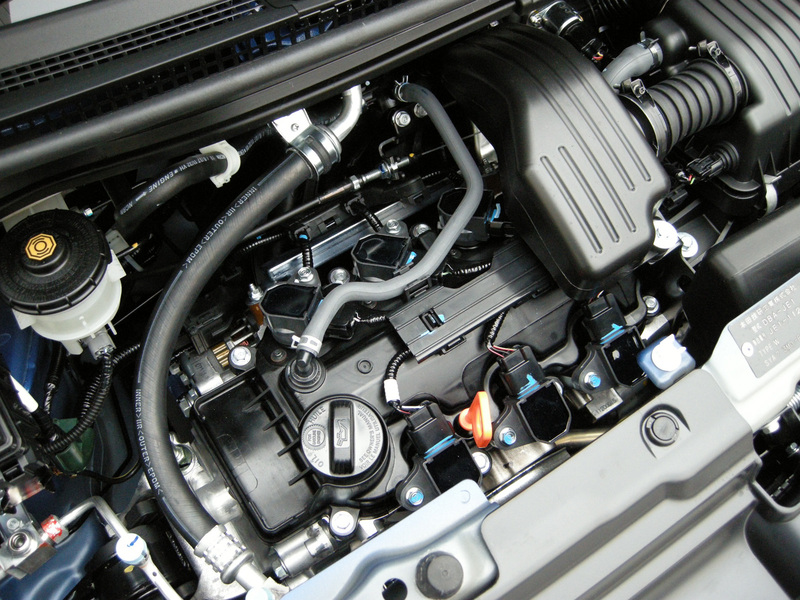 Always make sure that your mechanic is replacing all the tensioners and the water pump when replacing the belt. Many small workshops are not giving you a price to replace all the necessary parts because they want to give you a cheap price as possible. As I mentioned before it’s not usually the belt itself that snaps off. So what’s happening if you only replace the belt and the tensioners and water pump is still not replaced? Yes, that’s correct, your timing belt will probably fail anyways and you probably have to replace the whole engine. So, in this case, it would be worth it to pay some more to replace all the necessary parts for a correct timing belt job. In a lot of cars, you also want to replace the generator/ac/fan belts at the same time. Because they are often hard to reach and while you are doing the timing belt replacement you have to take them off anyways. Serpentine belt & idler pulleys & tensioners to that. As you see it’s a lot of parts that should be replaced and not only the timing belt. This part’s is not for free and that’s why your mechanic can give you a price without this parts to make it sounds cheaper, and you will probably choose their workshop because they gave you the best price. There are very common that customer is coming to me and saying that they got a price from another mechanic that will do the same job for the half of the price. It is impossible that this workshop will do it for the half of the price and replace the same parts. Cost for parts 300 $. Cost for the work 100 $ a 2 hours. I give the price 500$ price for the job to the customer. The other guy will make the same job for 250 $. Either he will work for free and buy cheaper parts or he is just not replacing all the necessary parts. It is impossible that he can buy the same parts for the half of the price as I buy it if he’s not buying really cheap china parts. Which I wouldn’t want on my car for this critical parts associated with the timing belt. It could be a lot more expensive if it fails. I hope that you see how impossible this is and why you always should check his offer carefully, and really check what parts is really going to be replaced and what quality for the parts you will get. Don’t just check the price of the job because it can cost you a lot more in the end. 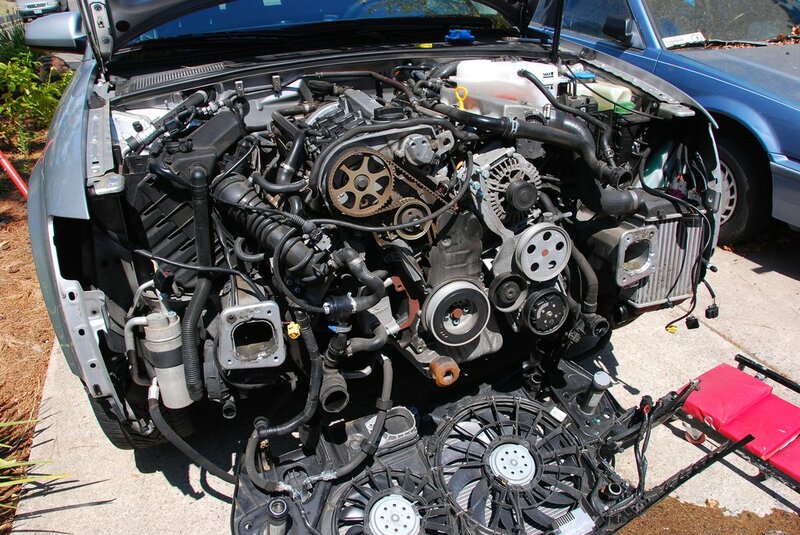 Here is an example of an Audi that is very difficult to replace the timing belt on. As you see, you have to remove the whole front of the car and you don’t want your mechanic to do this work several times. That’s why I recommend replacing all the necessary parts the first time they do it. You don’t normally have to take away this much, but you have to loosen the front end to reach between the front and the engine. As you see you have to remove the serpentine belt (Why you should replace it at the same time). Because you don’t want to make the same job again if you didn’t replace it the first time. All cars are not this extreme but it’s just to give you a hint why I’m mentioning this. When Do I Have To Replace My Timing Belt? This is a very hard question to give an answer to. The best answer to this question is that you should make a call to your authorized car dealer. I give you that advice because in many cases the original car information is not updated. If the car engine manufacturer has got a lot of reports of many broken camshaft belts, the car manufacturer will give out new information and lower the mileage between timing belt change. That information will take some time to come out to all car service information platforms, and if you are unlucky you get the wrong information and your timing belt may break down and your workshop visit will be very expensive. Many workshops claim that they can check your timing belt and tell you if it is time to replace it or not. Sure you can check if the belt has cracks or not, but that won’t help you much in my opinion. Because I have almost never seen a timing belt that snapped off, it’s almost always a water pump or a tensioner that is making the timing belt failure. You cant see the condition of the water pump, tensioners and pulleys when you are just checking the timing belt, at least I can’t do it. That’s why I always recommend replacing the belt within the mileage interval. If you do not have any documentation of when the timing belt was replaced before, you should consider that it was not replaced at all. Because what will happen if you think it was replaced and it was not? Yes, your belt will probably fail because the belt is not listening to that you think it was replaced before. Sure there could always be fake documentation that it was replaced but it wasn’t. But in that case, you could make a mechanic to check the belt and probably sue the one who was writing the documentation. Because in the most cases if a good workshop made the replace, they have a stamp mark for their workshop in your service documentation. Do I have to replace the belt within the exact mileage? You should never drive over the mileage given by the manufacturer. The mileage they give is often very high calculated to reduce the service costs they give out when they are selling the car. I always recommend replacing your timing belt in good time before, usually 10000km(6200 miles) before it’s time. I’ve seen a lot of cars that have driven many milages over the given “recommended distance” and if you are lucky it may work, but why take the risk? It’s a lot cheaper to replace the belt than replace the whole engine if it fails. You make your own decision here, is it worth it? What happens if my timing belt fails? 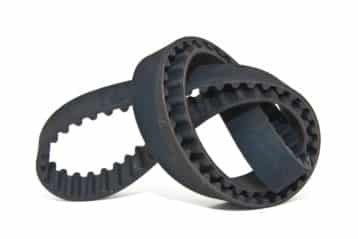 Your timing belt is driven by the crankshaft, it rotates the camshafts at the half of the crankshaft speed. It makes sure that the camshafts is opening the valves inside your at the right time. Probably this words does not make any sense to you at all. But don’t worry, I will answer your question now! If your timing belt fails, it will be a very expensive workshop visit in the most cases. There are some older cars that the valves are not hitting the pistons when the belt snaps and in that case, you could just fit a new timing belt to your engine. But in the most cars, if the timing belt snaps off your valves will hit the pistons and probably destroy valves, pistons, crankshaft etc depending on the engine rpm when it did happen. In the most cases if your belt failed at high rpm’s/High speeds the easiest and cheapest thing is to replace the whole engine. Can I replace the timing belt myself at home? You can replace the timing belt at home yourself if you feel that you got good knowledge and will take the risk if anything goes wrong. It is not an easy job, I know a lot of car mechanics that don’t want to replace timing belts because they don’t feel comfortable with taking the risk if anything goes wrong. If you want to replace it yourself, you should find a good repair manual to do the job correctly. To find a repair manual for your engine you have to know your engine code. When you know your engine code you can either search through the Web for a repair manual or you can buy an e-book. Just use the search function, there is a lot of good information out there if you just know how to find it. As you see in this picture, replacing of a timing belt is not always that simple because it’s often not enough room to reach the bolts well. If you have decided that you want to try to replace the belt yourself, I can recommend this video. It’s a general video and it does not give you exact instructions on how to do it in your car. But it could give you a good hint of how to do it. My tip if you are going to replace it yourself, always mark up all the gears before you are removing the belt. After you replaced the timing belt, turn the crankshaft 2 full turns. The marks you did before should be at the exact same places as before. NOTE: on some cars if you release the large bolt on the crankshaft pulley. The crankshaft gear is a “floating” gear if you mark the gear up and fitting the belts after this marks you will probably destroy your engine. In this case, you have to use a special tool to lock the crankshaft. So that is why I always recommend seeing a repair service manual of how to do it in carefully in each step. NOTE 2: Some engines also have the high-pressure fuel pump gear on the timing belt. In that case, you have to fit it exactly the same after the replace also. If not the car will probably not start or run roughly. The new timing belts are often shorter than the old one, and your pump mark will not be in the same place as before and your engine will probably not run well. In this case, you have to find a repair manual of how to adjust the fuel pump timing. You can also see that your engine have a balance gear, you have to make sure that you get this gear aligned too or your engine may vibrate. After you removed the timing belt, never turn any gears at all. You may damage your engine. How do I know if I have a belt or chain? You can either find your engine code on this site: Engine code finder and then, search the web if you can find any information about it. But the best and most reliable thing you can do to be really sure then again, make a call to your authorized car dealer. You can give them your registration number and then they will see in their database if you have a chain or belt. Another thing you can do is to open your hood and check on the front of your engine. Is it a plastic cover there, it a good chance that you have a timing belt. If it is no plastic cover there you probably have a timing chain. But don’t trust this method, I recommend to always give a call to your car dealer to be 100% sure. What is the best, timing belt or chain? This is a question that is hard to give you an answer. I like to have a timing belt because you replace the belt and after that, you know that the engine is going to the next timing belt change. Timing chains do fail too and are a very common problem on many newer engines. Timing chains do in the most cases don’t have a recommended replacement interval and you never know how long it will go. 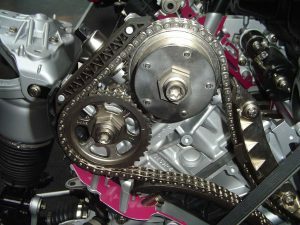 To replace a timing chain is often a lot more difficult to replace than a timing belt. So ask yourself, do you want to drive around without replacing the chain and know that the parts are old and can fail anytime. If you replace your timing belt in good time within the intervals it will probably not fail and that could be calming to know. If you are going to do it yourself at home, get the right documentation and repair service manuals for the job. See you on the next guide!